Finding the solution to a problem should be preceded by its exact and clear formulation. Maths is the right tool for this step. Oftentimes we do not know what we want and what data we need until we formulate the problem by means of the mathematical language. The best algorithms and advanced methods are useless unless we have experts’ knowledge in a given field. Through close collaboration with our clients and a wide variety of external experts we keep a high level of expert knowledge in a wide variety of fields. The key factor of all predictions, based on which we make decisions, is their uncertainty. Certainty is unreachable in the real world. However, Bayesian inference can measure it precisely. Bayesian methods combine expert knowledge with insight from data and allow us to make optimal decisions. A human mind is an unbelievably efficient machine. Yet we are not able to process huge amounts of all the available data and find their hidden patterns. That is why we often need to use sophisticated algorithms that are able to learn from data and harvest all the information. What our company has already solved and made, what we have collaborated on and what we are most proud of. Solar Global Energy trades solely in renewable resources on the Czech solar energy market. This brings along a lot of difficulties caused by insufficient predictability of renewable energy production. 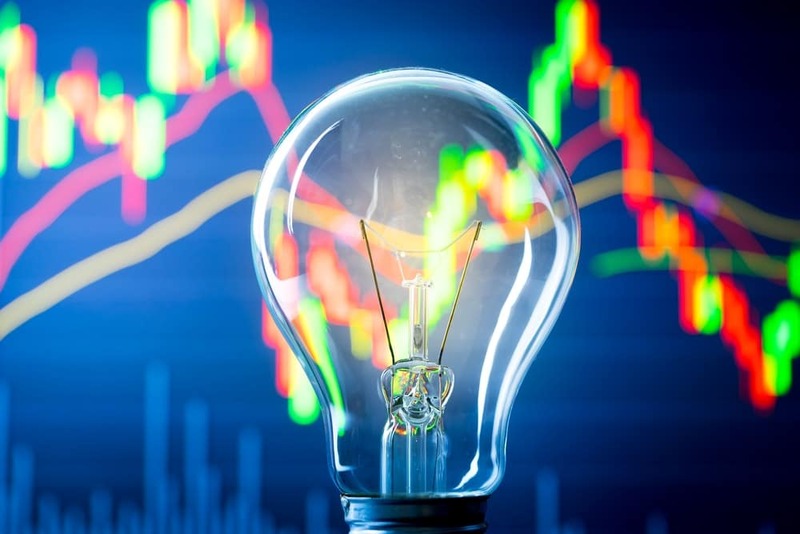 With the help of Bayesian inference and domain knowledge of the energy traders, we have been building a method for assistance with predictions and subsequent decision making. Car counting or plates reading equipment in autonomous car parks might be expensive. We are trying to show, that it is possible to solve a lot of such parking issues using a cheap video camera and smart automatic image recognition system. František Smolka is a long-time Czech business leader. He has gathered a wealth of experience he is now trying to hand over to Abradatas and find a way for applied mathematics into industry. By doing so, he returns to his youthful loves – mathematics and IT. Jakub Dostál is a man with luck for mentors. Ignited for mathematics, he works at the Palacký University and slowly catches up with the world of business. He currently undertakes the challenge to translate the language of science into the language of the private sector. As a student, he took part in a few international scientific competitions where he also received a couple of awards. Tomáš Fürst is an applied mathematician who teaches at the Palacký University. He believes that mathematics is the language of natural sciences: he focuses on mathematical modelling of diverse natural phenomena and processes, processing of all kinds of data and employing the correct, i.e. Bayesian inference.